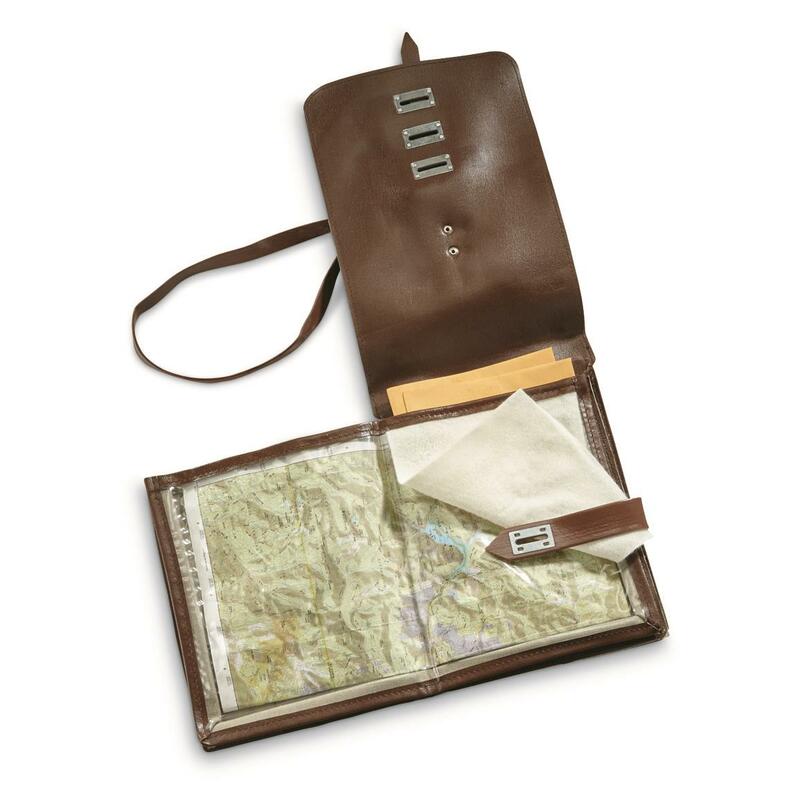 Holds maps up to 14.5" x 8.5"
11" x 8" x 3.5"
Ready to keep your important papers protected and organized to and from school or the office. Works just as well for storing documents, too. 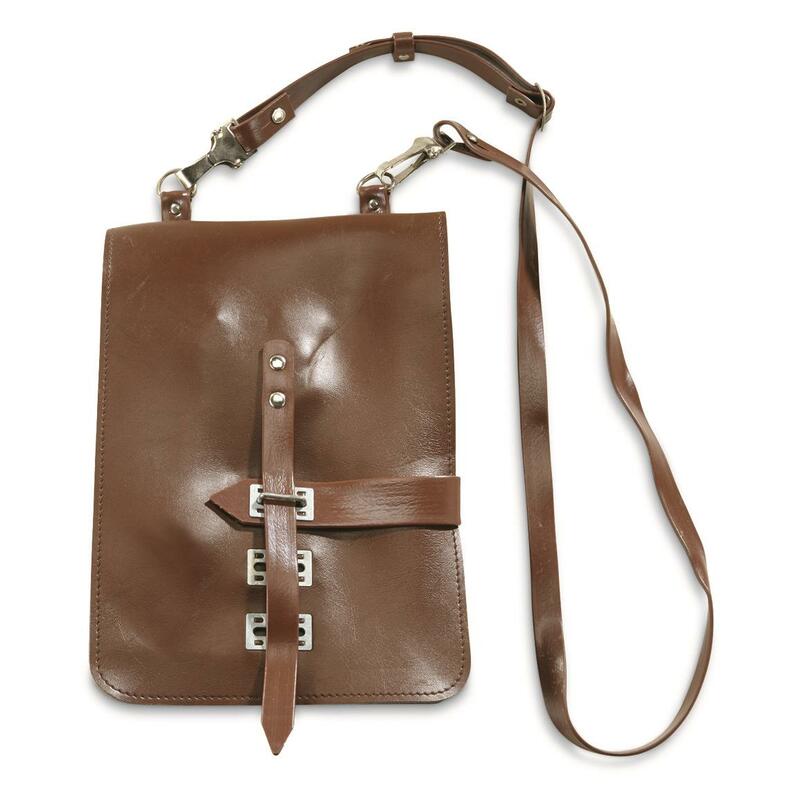 Compact size for easy carry by today's always-on-the-go urban warrior. Dimensions: 11" x 8" x 3.5"
German Military Surplus Map Cases, 2 Pack, New is rated 5.0 out of 5 by 1. Rated 5 out of 5 by hiltongrizzly from Wow I am always impressed by Military Surplus items and this is no exception. This German case is built like no picture can convey. It makes you want to find something to carry in it! I want to carry it with me like a purse-no kidding. Its strong, detailed and well built. It is amazing. Boy, if you can find a use for it in any way this is a great deal. It should outlast me and my kids.